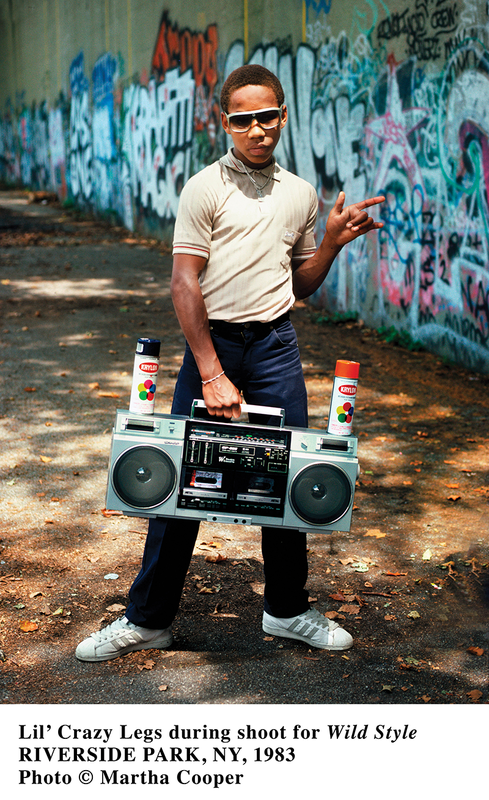 ANNOUNCING BEYOND THE STREETS, THE DEFINITIVE SHOWCASE OF GRAFFITI AND STREET ART. COME WITNESS THE EVOLUTION OF AN ART FORM IN 40,000+ SQUARE FEET OF IMMERSIVE EXHIBITS & ENVIRONMENTS. ORIGINAL WORKS FROM SHEPARD FAIREY, JASON REVOK, FUTURA 2000, RETNA, LADY PINK, DASH SNOW, C.R. STECYK III, GUERRILLA GIRLS, BARRY McGEE, CHAZ, LEE QUIÑONES, FAILE, SWOON, INVADER, KENNY SCHARF, HAZE, FELIPE PANTONE, GORDON MATTA-CLARK, MARTHA COOPER, TAKI 183 plus DENNIS HOPPER, TAKASHI MURAKAMI AND MANY MORE. CURATED BY ROGER GASTMAN, THE ONE-OF-A-KIND, TOURING EXHIBITION DEBUTS IN LOS ANGELES MAY 6, 2018, AND WILL RUN THROUGH JULY 6, THEN HEADS TO NEW YORK, WITH MORE LOCATIONS TO BE ANNOUNCED. BEYOND THE STREETS (BTS) is the premier exhibition of graffiti, street art and beyond, celebrating the soaring heights to which the world's most recognizable modern art movement has risen. Curated by author and historian Roger Gastman, graffiti's foremost authority, BTS is a groundbreaking multimedia showcase of paintings, sculpture, photography, installations and more throughout 40,000+ square feet of industrial indoor and outdoor space. The exhibition opens to the public in Los Angeles on May 6, 2018. Tickets for the event will be available for purchase in advance at BEYONDTHESTREETS.COM. Over 100 artists featured, including Shepard Fairey, Jason REVOK, FUTURA 2000, LADY PINK, Lee Quiñones, INVADER, HAZE, SWOON, Guerrilla Girls, Barry McGee, Stephen Powers, CHAZ, FAILE, Kenny Scharf, Dash Snow, Jenny Holzer, C.R. Stecyk III, Felipe Pantone, Maripol, RETNA, Gordon Matta-Clark, Martha Cooper, TAKI 183 plus Dennis Hopper, Takashi Murakami, Mark Mothersbaugh and many more iconic artists. The Venice Pavilion, a historical re-creation of the legendary graffiti and skate destination in Venice Beach. Developed in partnership with adidas Skateboarding, the fully skateable installation will feature graffiti from iconic writers from the Venice Beach community. An outdoor garden installation by Ron Finley, the L.A.-based artivist and community leader known for "gangsta gardening" projects (deemed illegal by city officials) to bring food sources back to inner-city communities. The exhibition will also offer dynamic programming in the form of performances, lectures and films, along with a partnership with non-profit STOKED Mentoring and adidas Skateboarding to provide educational workshops for the inner-city youth of L.A.
A curated gift shop will feature limited-edition prints, books and collectibles, including a capsule collection developed with adidas Skateboarding, artist-edition Montana Colors spray paint cans featuring Keith Haring and Jean-Michel Basquiat, and limited-edition Shepard Fairey fiberglass chairs by Modernica. Montana Colors, NPR and Steel Partners Foundation. documentary Exit Through the Gift Shop. serves as a curatorial advisor. The exhibition is produced by Ian Mazie. BEYOND THE STREETS celebrates the global movement of graffiti and street art, exploring fundamental human themes: mark making and rule breaking. BEYOND THE STREETS is not intended to be a historical retrospective but rather an examination of cultural outlaws who embody the spirit of the graffiti and street art culture.